The agency is a business that delivers quality products and services to local small businesses. Each member of the agency is an independent contractor working as part of the agency team. Each team member is responsible for a specific objective that our agency business clients are paying for. Consistent Work. Consistent Cash flow. Enjoy consistent work flow. Reduce your stress. 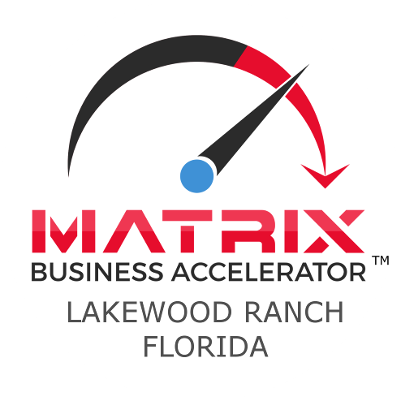 The Matrix Business Accelerator marketing folks bring in work, handle billing, project management, collections so you don’t have to. You are paid by the project and paid based on the type of work you are doing for the project. If you are the best at what you do, please apply to join the team. We work with the best and brightest people in their respective fields. First and foremost, we deliver quality work for our business clients. The Agency is arranged in tiers. 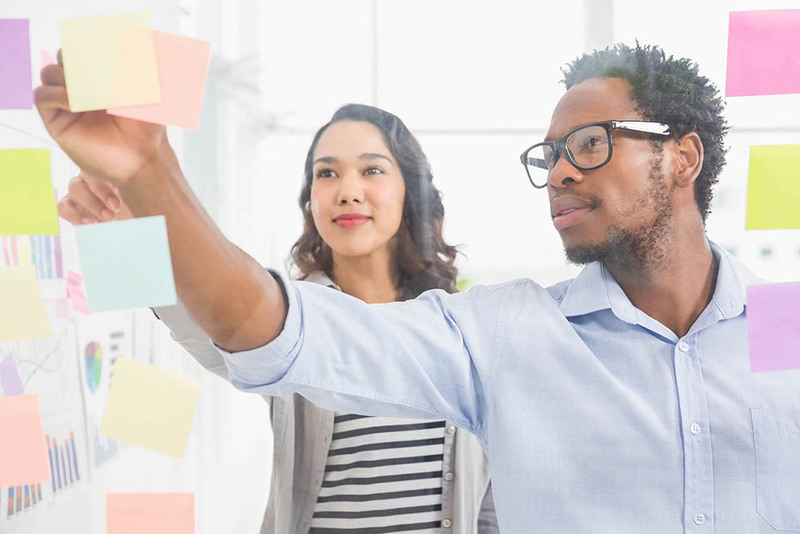 As you prove your ability to deliver quality work the way you said you would, when you said you would, you have the opportunity to move into higher tiers with greater rewards. Transparent metrics with reviews help you grow as a technician and as a business person. Our projects, training, tasks, tickets, objectives, payments and reviews are all available on all your devices from our cloud portal and apps. Work from your location but face to face meetings at our office are required once per week. Are you a solopreneur doing it all – networking, getting new jobs, doing the work, delivering and billing? Would you like to retain all your control and also be part of an awesome team of like minded individuals who will compliment you? Working for yourself, but not by yourself. Get support for marketing, accounting, billing, project management leaving you with more energy and focus for what you really love doing! If you are accepted into the Agency, your fellow agency members can complement your skills, help you broaden your network, the Agency Marketing will bring you more business, more consistently. Built In Mentoring – Get mentored by real life professionals, already successfully running companies and become a stronger business person. You are trained and developed in team collaboration, leadership, influence, conflict resolution, work life health balance. You the business owner do what you do best – leave all the tasks that you can delegate to our team. Accounting, marketing, social media, legal, sales training, customer follow up, web, apps. We are your team of specialists working for you.